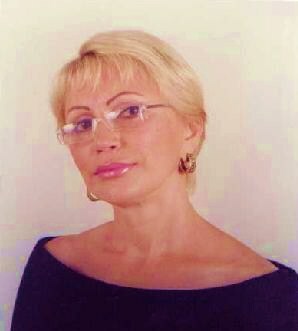 Coming from a long genetic line of mediums, Tanya Soul’s mediumship and psychic ability has developed from a young age in Russia. “This Gift was given to me by God long ago, and has been with me ever since I can remember. Divine Spirit has always been in my blood”, she explains. Tanya has been trained and certified as a Psychic-Medium, Séance Conductor, Healer, Spiritualist Minister and Intuitive Consultant with the Holistic Studies Institute. She also has a gift of Healing.